FORT WORTH, TEXAS (August 23, 2017) – South Pittsburg, a city in southeastern Tennessee, has partnered with Fort Worth-based Buxton to utilize advanced data insights to recruit and retain the best retailers for the community. The city will use this information to strengthen its existing economic development strategy. By becoming a Buxton client, South Pittsburg will have access to SCOUT®, Buxton’s proprietary web-based real estate platform, giving city leaders data and information at their fingertips to analyze different areas of the city. 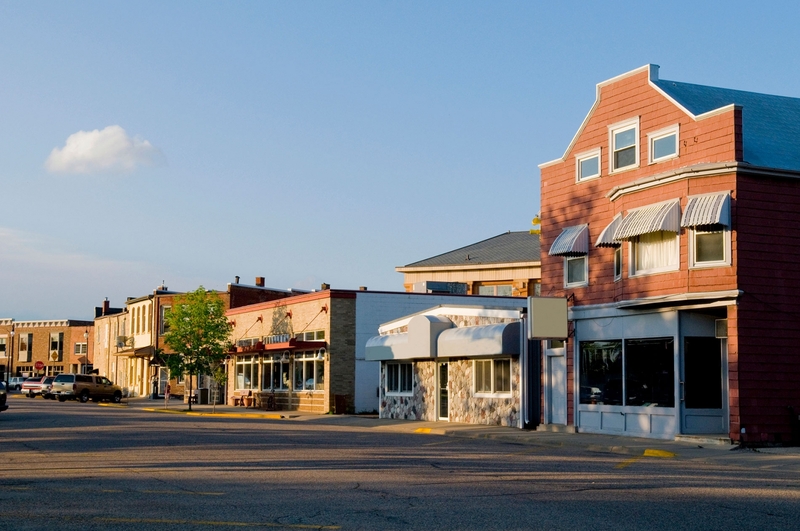 Buxton has worked with more than 750 communities across the country to improve economic development strategies. Other client cities in Tennessee include Sevierville, La Vergne, Red Bank and others.